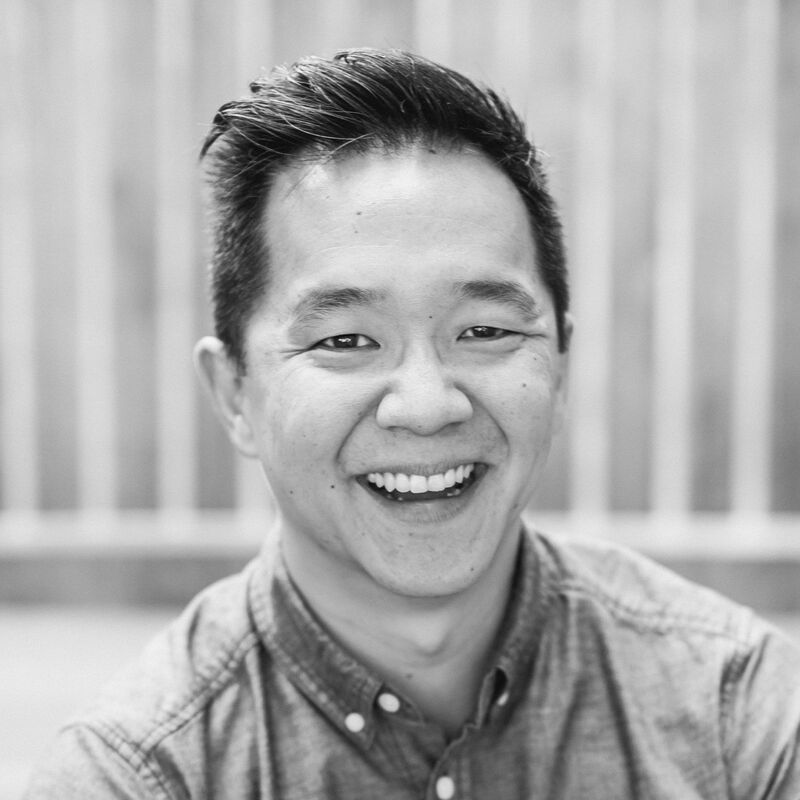 Those of us with multiple teams know how difficult it is to manage them throughout the season. Our fantasy football users have long enjoyed this feature which is now available for you fantasy baseball heads: the Multi-League Assistant. 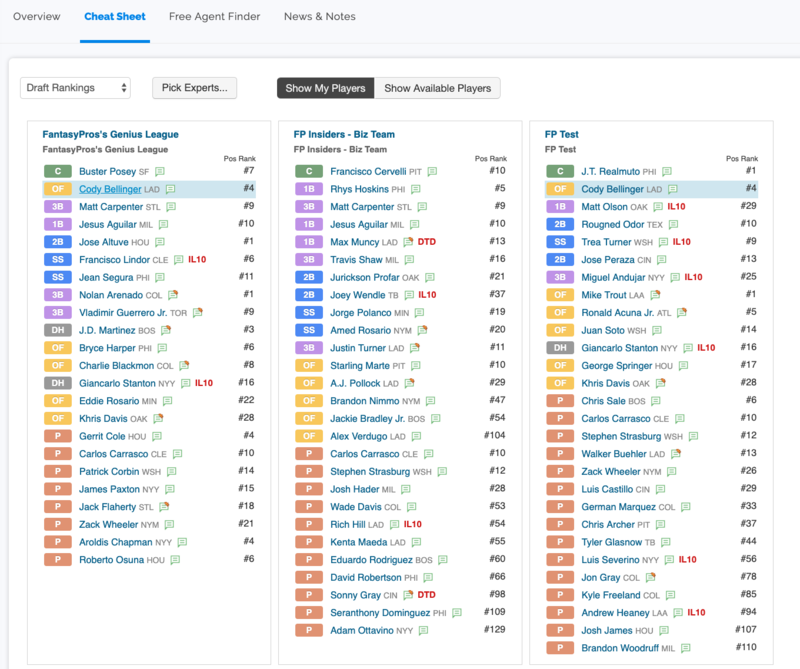 The Multi-League Assistant gives our premium users an overview of all of your players across all of your teams in one screen, along with the current day's opposing team and pitcher, recent news, and the team(s) where you own that player. If you own a player in multiple leagues, that player will just show once in the overview but you can expand to see which teams they're on. Expanded team ownership view. I really like Cody Bellinger this season. Dingers! In the Cheat Sheet tab you'll be able to see the rosters for all of your teams, with the ability to mouse over and highlight a player and see where you own him. The Free Agent Finder allows you to type in (or scan a web page!) any player name to see where he is available/owned by you/taken across all of your leagues. 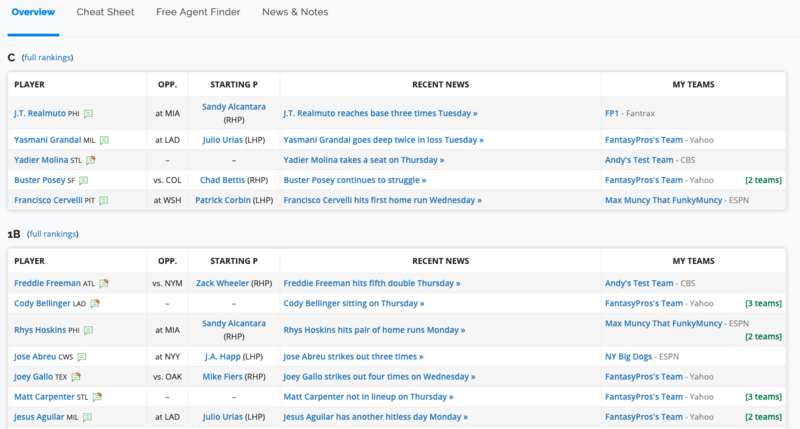 Finally, the News & Notes tab gives you recent news items for all of your players – now you can sit back and stay up to date all in one place. This feature is only available to our premium subscribers. Save time, make better decisions, and grab those hot players across all of your leagues. Check out the new Multi-League Assistant now.